The need for multi-functional beauty products that merge lines between skin care and makeup are gaining popularity world over. 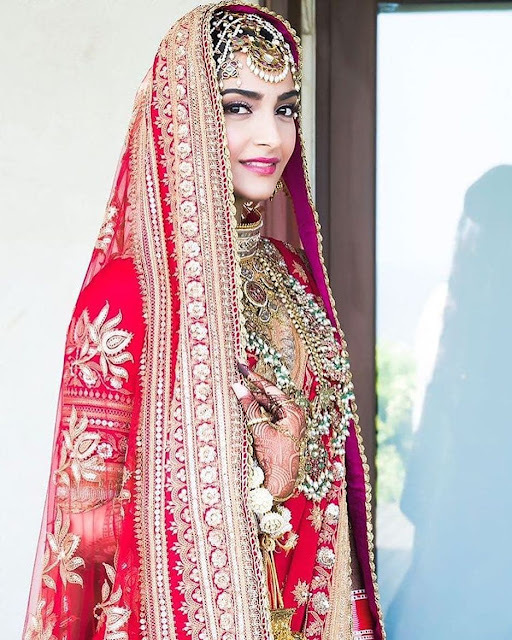 Nowadays, the effortless no make-up flawless look is most coveted. We were suitably intrigued with the launch of the Lakmé Absolute Argan Oil Range with added benefits of argan oil. 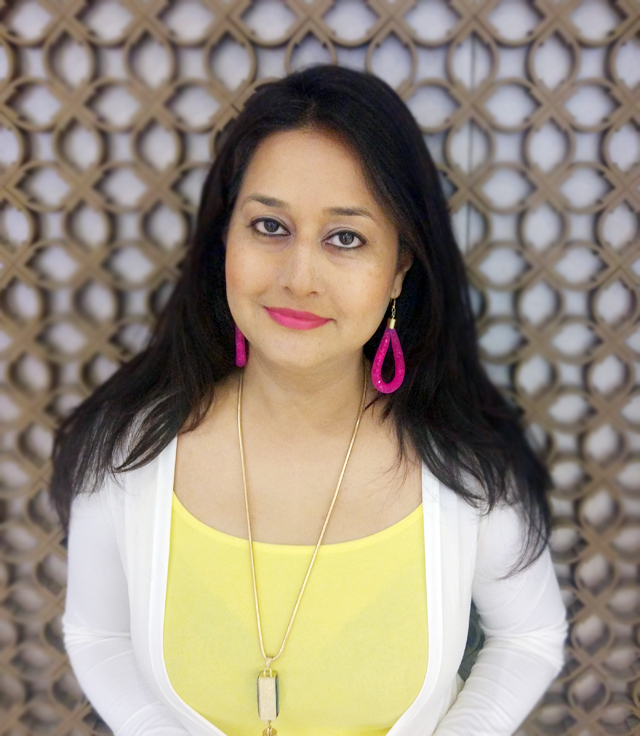 With the launch of argan oil based makeup and skin care products from Lakmé, we loved the idea of trying some nourishing makeup. 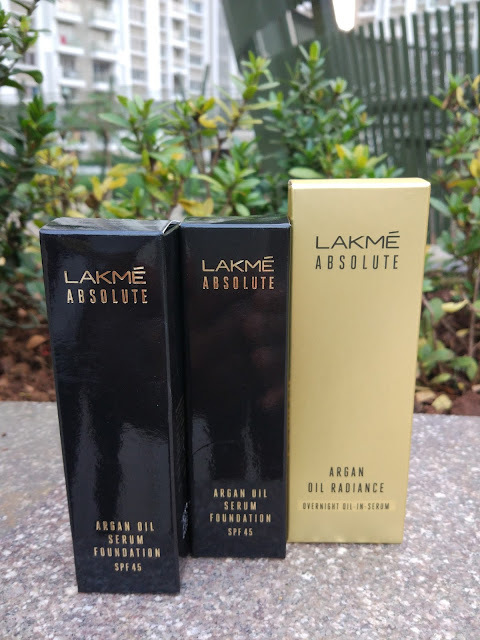 What's New About The Lakmé Absolute Argan Oil Range? What Products Can I Buy From The Range? 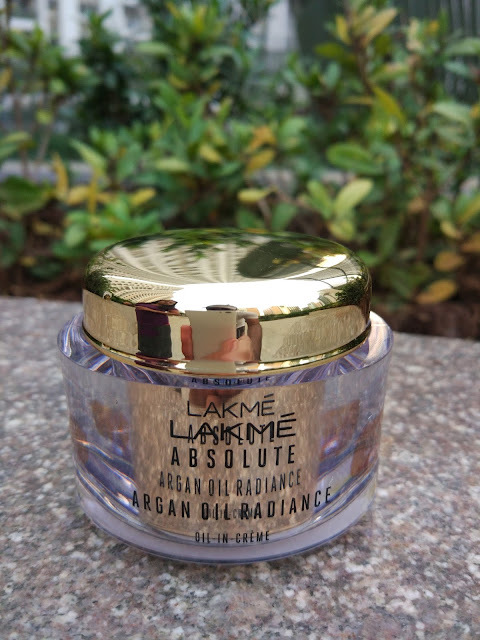 Lakmé Absolute Argan Oil Radiance Oil-in-Crème. Lakmé Absolute Argan Oil Radiance Oil-in-Crème- say hello to a non-greasy crème, infused with argan oil. Ideal for prepping the skin before your make-up routine or for applying on its own. A non-greasy formula with SPF 30 provides sun protection and moisturizes without being too heavy. Priced at Inr 799 for 50 gms. 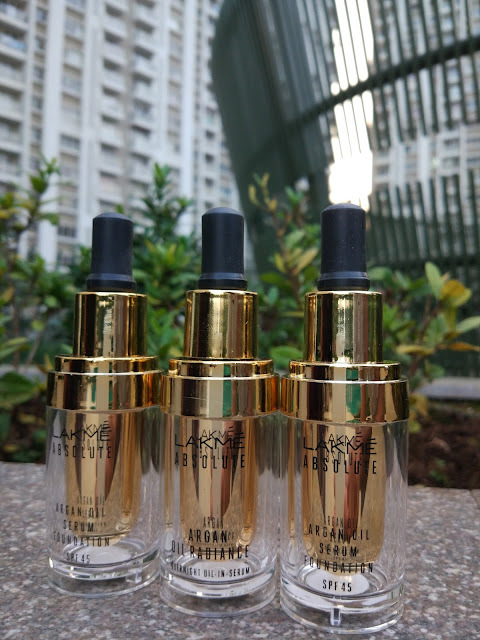 Lakmé Absolute Argan Oil Serum Foundation- provides medium coverage while nourishing and hydrating the skin at the same time. A silky textured and subtly aromatic foundation, it blends well into the skin. The dropper packaging ensures one can control the amount, reducing wastage. A serum based foundation with SPF 45, it settles on skin with a dewy finish and does not feel heavy. Available in six shades and priced at Inr 750 for 15 ml. Lakmé Absolute Argan Oil Radiance Overnight Oil-in-Serum- a rich and non-greasy serum that blends easily on application. 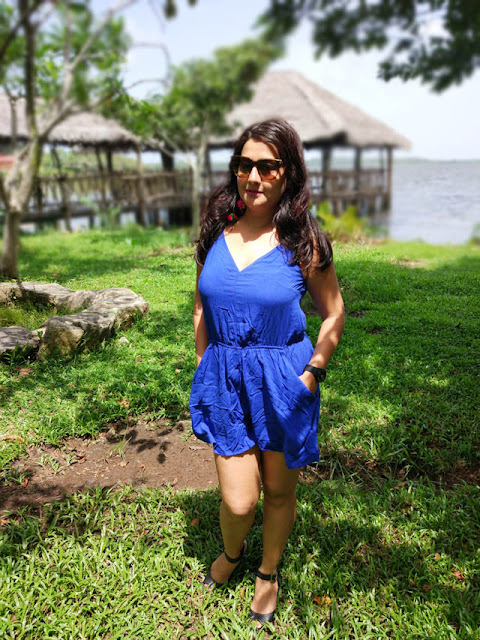 The serum is very lightweight and works extremely well with normal to dry skin and in winters. Apply the overnight serum for smooth, radiant skin instead of heavy chemical based night creams. Priced at Inr 899 for 15 ml. Have you tried the new Lakmé Absolute Argan Oil Range yet? Tell us in the comments section.